This blog goes into a long hibernation of several months. It might come back to life in 2016. Any comment will stay into the moderation queue in the meantime. 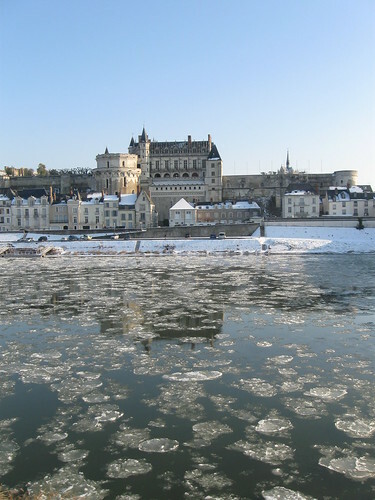 Château d’Amboise under snow and ice. Alternative title : the snow triangle. 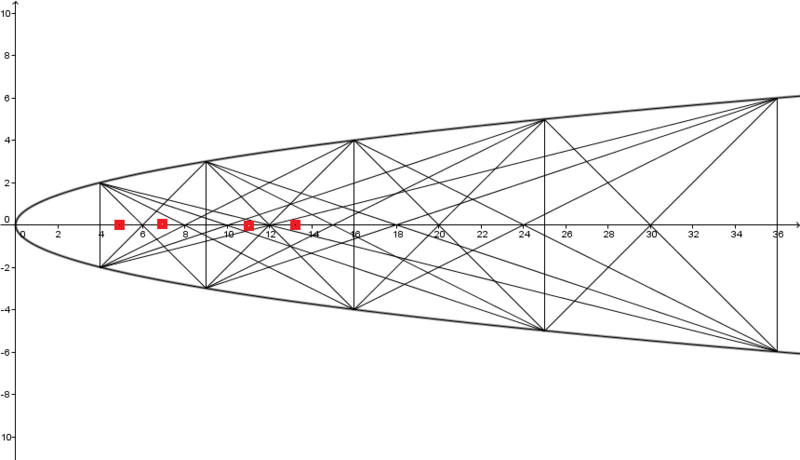 (February 2012, CC BY-NC-SA 2.0). 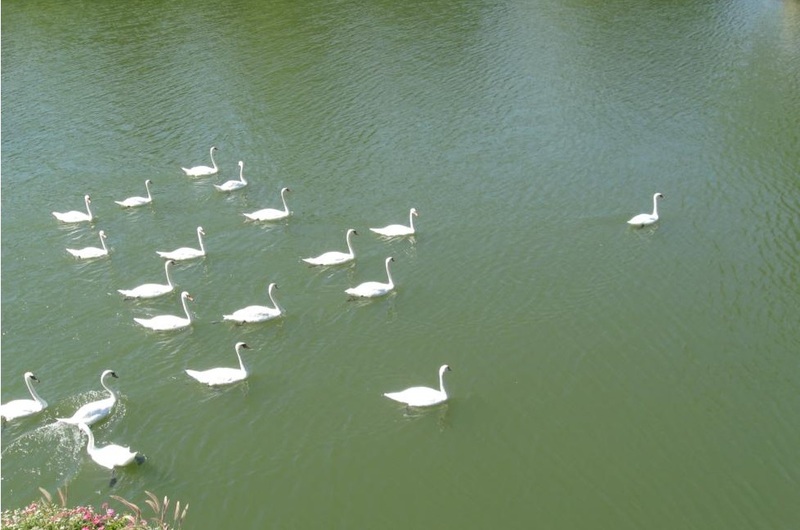 Swans in Metz (summer 2015, Public Domain).